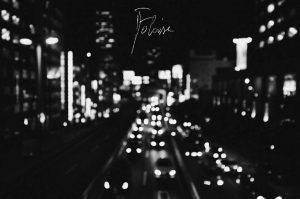 Back in 2015, Italian based Falaise released their debut album. 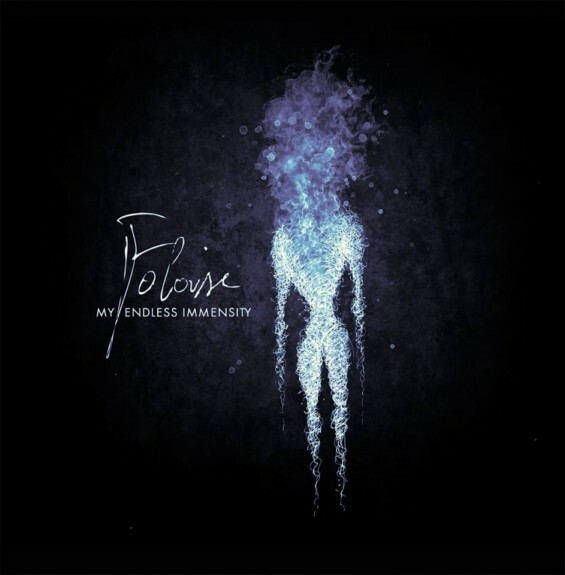 While it was re-released and reviewed just last year, the band has already now released the follow up, entitled My Endless Immensity. Taking all of the elements on the prior release, the two-piece has clearly spent the last couple of years working toward a more complete sound. 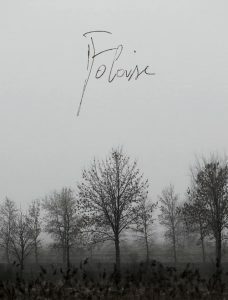 Released digitally via A.M.T.F and on CD by A Sad Sadness Song, this sophomore album doesn’t break barriers in the genre, but features these two coming into their own and making their brand of shoegazing black metal more impactful than before. The start of My Endless Immensity invokes the heavy hitters of the genre, from Alcest to An Autumn For Crippled Children, and feels right at home with artists of that ilk. However, from “The Embrace” on, the band manages to take their airy and serene moments and add in quite a lot more aggressiveness. Where the prior album felt disjointed in how it combined the softer and heavier moments, the new album feels a lot smoother in its juxtaposition. A good majority of the music is kept in the faster range, with plenty of screamed vocals, but there is always an underlying melody present, that makes the songs feel a bit more full. The guitar work has improved, and the riffs are more complex than before, and the melodies in many ways are more intricate. The screamed vocals give off a sense of power, and the performance is very strong, making this album feel more urgent then its predecessor. One of the biggest pitfalls from As Time Goes By was that little felt as if it had any importance. There was some beautiful music being made, but it felt empty at times. In comparison, the instrumental break in “You Towards Me” on the new release shows off the increased thought behind combining these various elements, and works well as building some tension in its harmonies and pretty façade. There is clearly more going on in the track than just trying to come off as nice to listen to. While I cannot say the album follows suit on this the entire time, the overall whole of Immensity just feels more thought out and mature. The production job is slick, making sure all the little bits in the mix are heard well, and add to the tracks. The vocals are just high enough to be audible and give the songs a boost in intensity, but can be viewed as another layer to show how much stronger the combination of the heavier and softer sections are. While Falaise still suffer somewhat in the realm of memorability, there is no denying they are on the right track as far as their sound. Whereas bands of the genre before them have some tracks and albums that get into your head and do their best to never leave., My Endless Immensity does lack in some staying power. The songs however are very well written and performed, and the overall jump in enjoyment for me from the last album to this is worth plenty of credit. There were some reservations when listening to a new full-length so quickly after the last one, but these two are quick learners, and whatever they do in the future promises to just be another step in the right direction. This entry was posted in Bands, Black Metal, Progressive Metal, Reviews and tagged A Sad Sadness Song, Alcest, An Autumn For Crippled Children, ATMF, black metal, blackgaze, Bosse-De-Nage, Coldworld, Deafheaven, Fen, Ghost Bath, Hypomanie, italy, Lantlôs, Les Discrets, Old Silver Key, shoegaze, So Hideous.